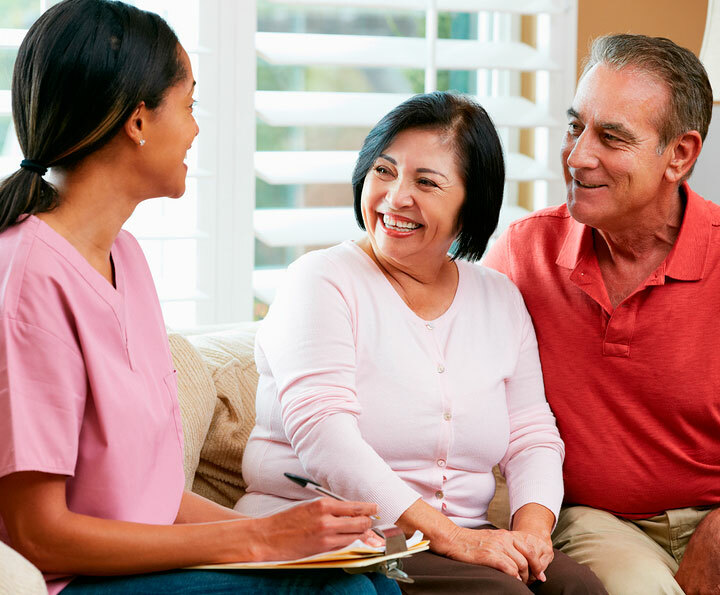 Full Care is a New York based home health care service provider serving the lower Hudson Valley, Long Island, Queens and the Bronx. Nassau, Queens, Suffolk, Rockland, Orange, Westchester and the Bronx; including the towns of Nyack, West Nyack, Pearl River, Stony Point, Spring Valley, Suffern, the Five Towns, Rockville Centre, Lynbrook, East Rockaway, Malverne, Oceanside, Long Beach, Garden City, Baldwin, Freeport, New Hyde Park, Floral Park, Glen Cove, Merrick, Massapequa, West Hempstead, Hempstead, Valley Stream and Mineola. Copyright © 2019 · Full Care. All rights reserved.